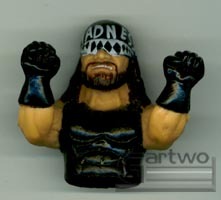 This set was available all over the place in those 50 cent plastic egg gumball machines. 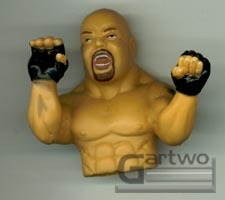 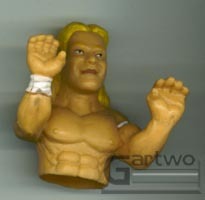 They were also available in unpainted, or "nekkid" versions. 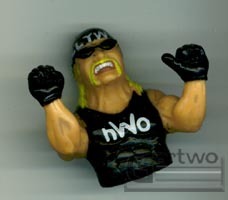 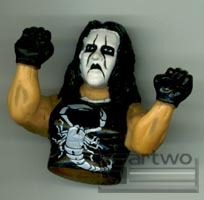 Interresting note: shortly after the WWF-WCW buyout I saw these guys in machines advertised as "WWF" thumb wrestlers.